- We are a family group made up of mom & dad, and 4 kids ranging in age from 19-11. Our lead singer, Mason, is 17, which makes us rather unique! He has a great voice, personality and plays the mandolin beautifully. Dad, Chris, plays lead guitar, banjo, harmonica and the ukulele. 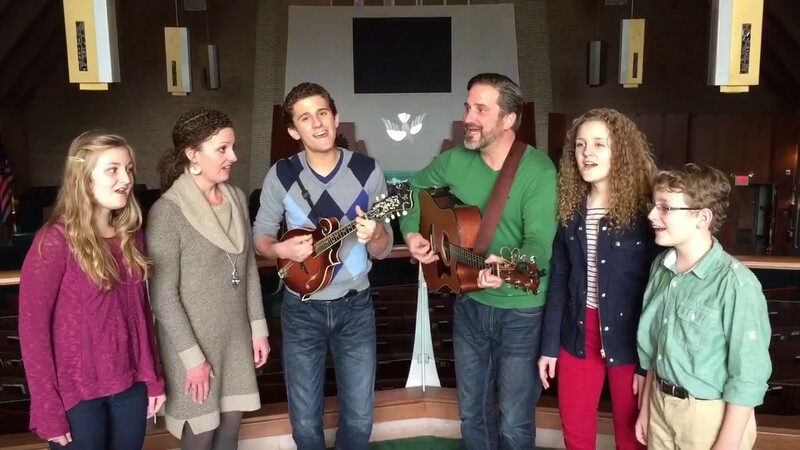 The rest of the Taylors, Laurel, Lydia, Maxwell and mom, all add harmonies. We sing Johnny Cash, John Denver, Woody Guthrie and various Americana style songs. 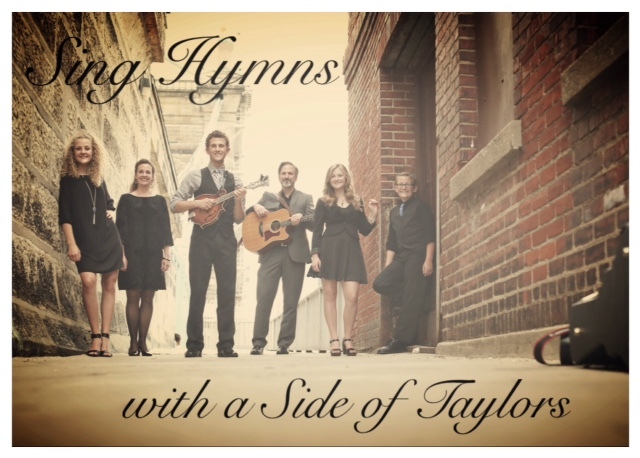 Feel free to look us up on You Tube under "a Side of Taylors"! We are a family that loves music and people. We are easy going and really enjoy a laid back performance atmosphere. We love being a subtle flavor behind an event or party. 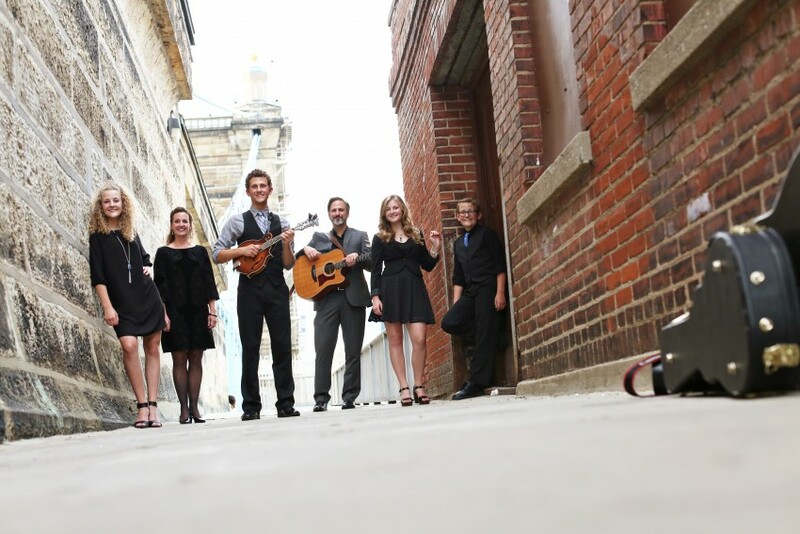 We incorporate a variety of instruments including the guitar, mandolin, banjo, accordion, harmonica and autoharp. Our son is the primary performer of the group, however, we all join in and feature the whole family. We know this season of life is short with the kids all being home, so we look forward to giving the kids many fun life experiences together. 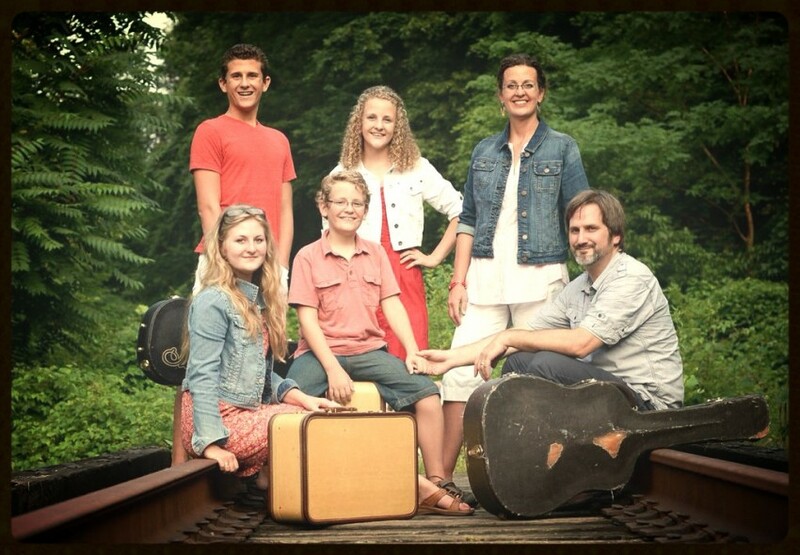 We love performing Americana/Gospel/Folk music. We do have our own sound system. 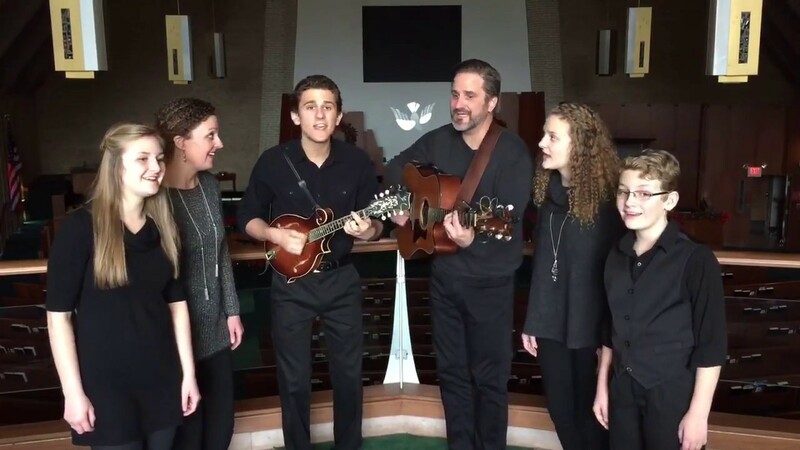 The comments we hear after performing are compliments on the great harmonies, the great personality of our son, and the intangible love that you can feel from the family. This is a small sampling of songs they perform.